Click on the picture above or go to the Photo Page to to visit the Silverstate 300 gallery. New video is up at Sopwith Motorsports. Go HERE to check it out. Lots of videos added to the Video Page. Come check them out! Meet the race team! 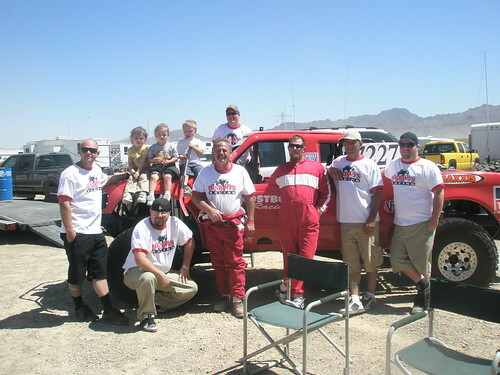 Visit the Race Team page to learn more about us. Bios and contact info will be added for the individual team members soon. New photo galleries have been posted in the Photo section. So, go check them out and leave comments if you like. *This gallery has a small amount of photos due to a problem with the files. 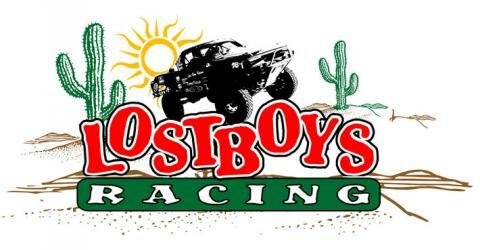 Welcome to Lost Boys Racing! We are currently in the process of getting the website up and running. Please check back later.